Learn how to trail ride, improve riding and bike handling skills with games and innovative drills. Program is intended to teach the riding skills needed to confidently ride dirt surfaced trails. Training location will be the trails in Wakamow Valley. Program cost is $15 and $5 will be donated back to Wakomow Valley Authority for trail maintenance. All participants must be members of the Saskatchewan Cycling Association and Moose Jaw Pavers membership. 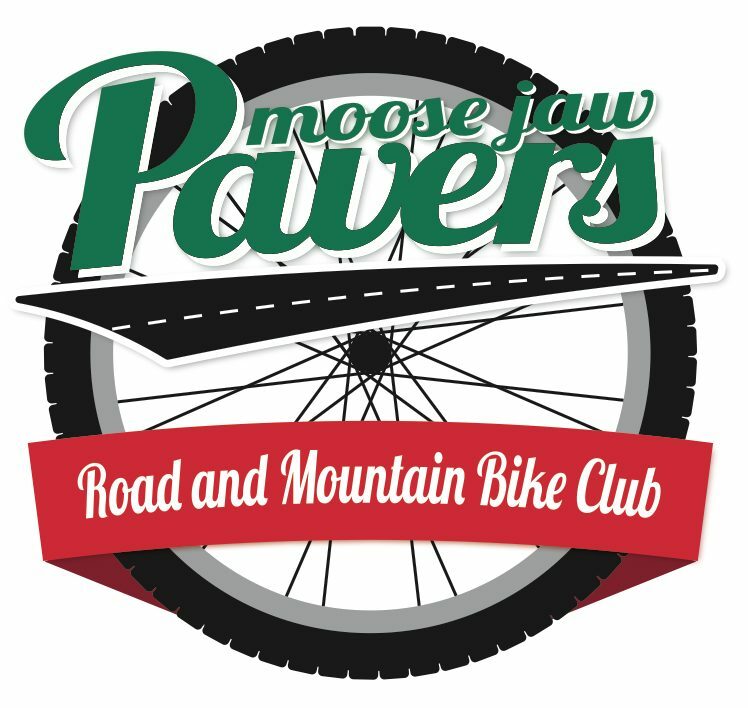 Registration for the course and Moose Jaw Pavers/SCA can be completed at https://ccnbikes.com/#!/events/moose-jaw-pavers-learn2mtb. To register before May 4, 2019 or for more information email Pierre.